Call or email support to get help from a live person whenever you need it. You can also find fast answers online in our help center. Reach your colleagues wherever they are. Store files and find what you need instantly. Everything you need to bring your project to life. Manage users, devices, and data securely and easily. With G Suite, you’ll receive a number of additional business-grade services not included with Google’s free consumer apps. Why purchase G Suite from Snet IT when I can buy it from Google directly? The additional advantage with Snet IT is the ease of managing everything you own like your domains, SSL, hosting, backup on a single panel. How does Gmail in G Suite differ from free Gmail? Yes. You can be transfer your existing G Suite account to Snet IT. Yes. A user can have multiple email addresses by creating email aliases such as support@yourcompany. You can add up to 30 email aliases for each user. How does Google keep my information secure and prevent unauthorized access to my data? 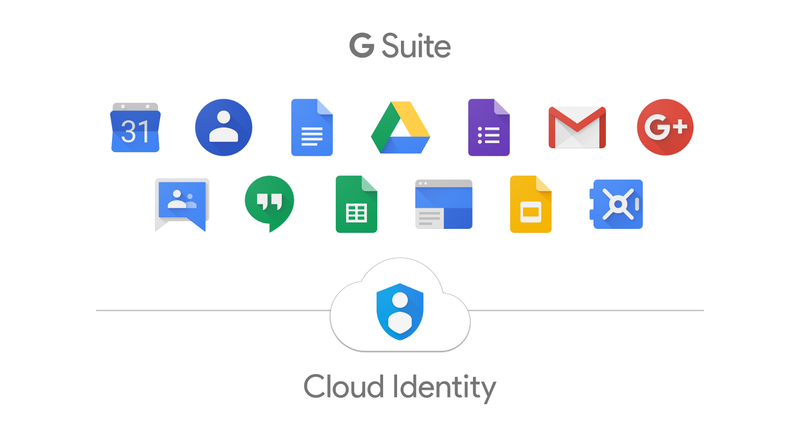 G Suite has been built from the ground up to mitigate the unique threats for cloud systems. Google’s standards for performance and reliability apply to businesses, schools and government institutions around the world. The technology, scale, and agility of our infrastructure bring unique security benefits to our customers. Our vast network of data centers are built with custom-designed servers, that run our own operating system for security and performance. Because Google controls its entire hardware stack, we are able to quickly respond to threats that may emerge. Google employs dedicated security professionals to work on protecting your data, including some of the world’s foremost experts in computer security. Just like all teams at Google, this team is constantly innovating and making the future more secure, not just for Google’s billion users, but for business organizations as well. Google has an outstanding track record of protecting user data. We protect this data from outside intrusions as well as insider threats. In addition, we tightly restrict and monitor any internal access to user data. The small set of employees with access is subject to rigorous authentication measures, detailed logging, and activity scanning to detect inappropriate access via log analysis. My organization is subject to EU General Data Protection Regulation (GDPR). Can I use G Suite? Yes. Google has a broad customer base in Europe. Google provides capabilities and contractual commitments for our customers designed specifically to help address EU data protection requirements and the guidance provided by the Article 29 Working Party. G Suite offers EU Model Contract Clauses and a Data Processing Amendment. G Suite, what do i get ? NOT SURE WHICH G SUITE PLAN TO CHOOSE? No problem. Send us a ticket with your needs and we’ll get back to you with a quote.